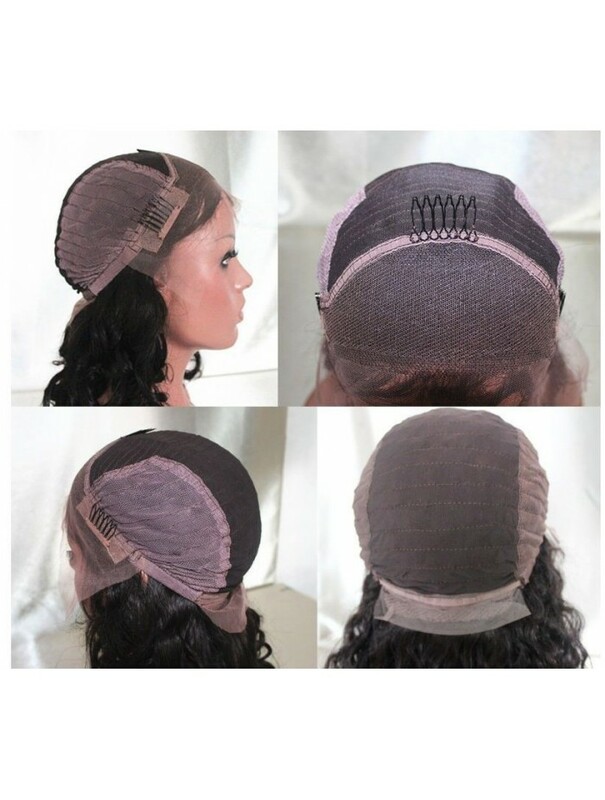 If needed, you can adjust the size with the elastic ribbon inside the cap. 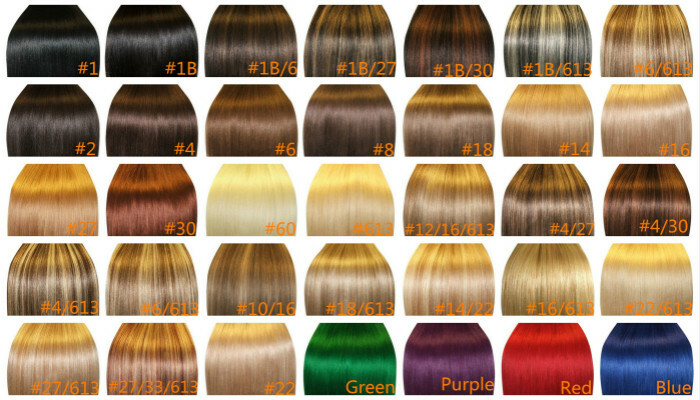 1 pc Plastic Wig Stand.Keep The Shape Of Hair Wigs. 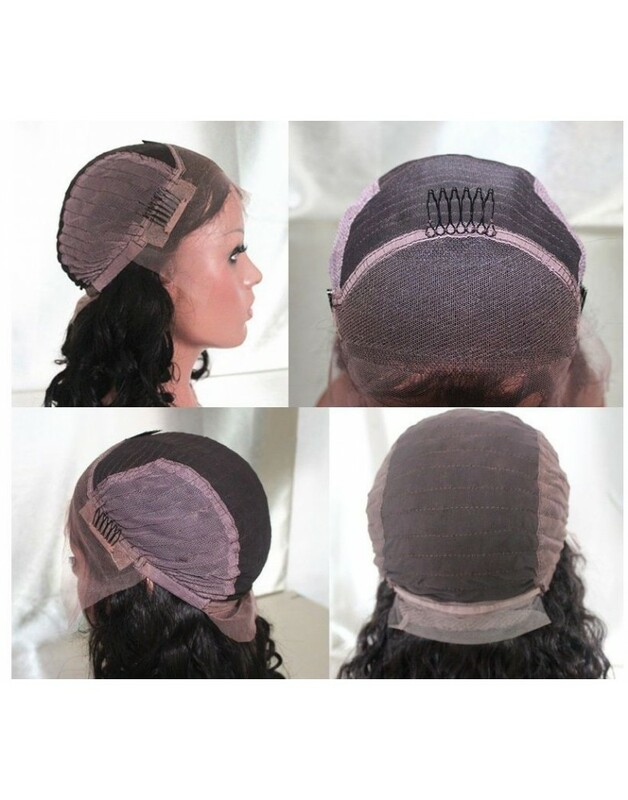 2 pcs Liner Wig Cap(Random in color, which is essential to comfortable and successful wig wearing). 1 pc Styling Comb, made from special steel teeth to eliminate frizz, breakage, and static electric problems.